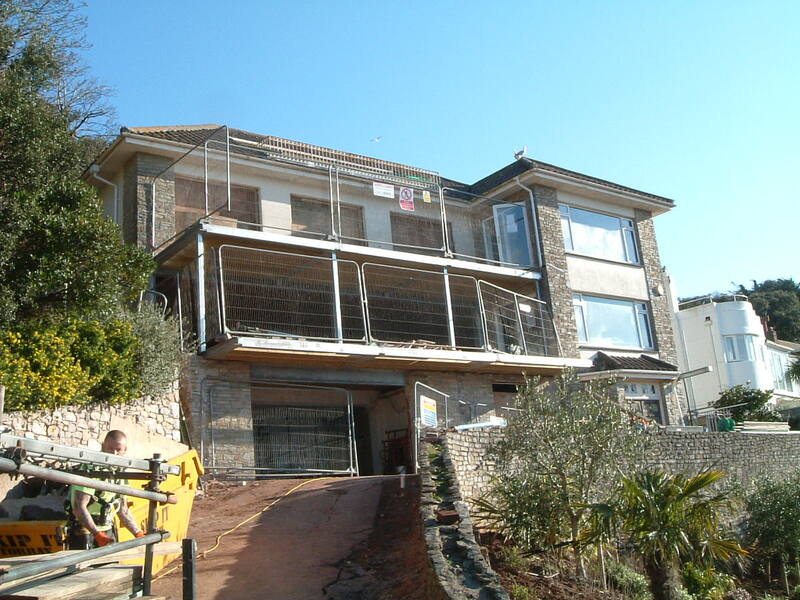 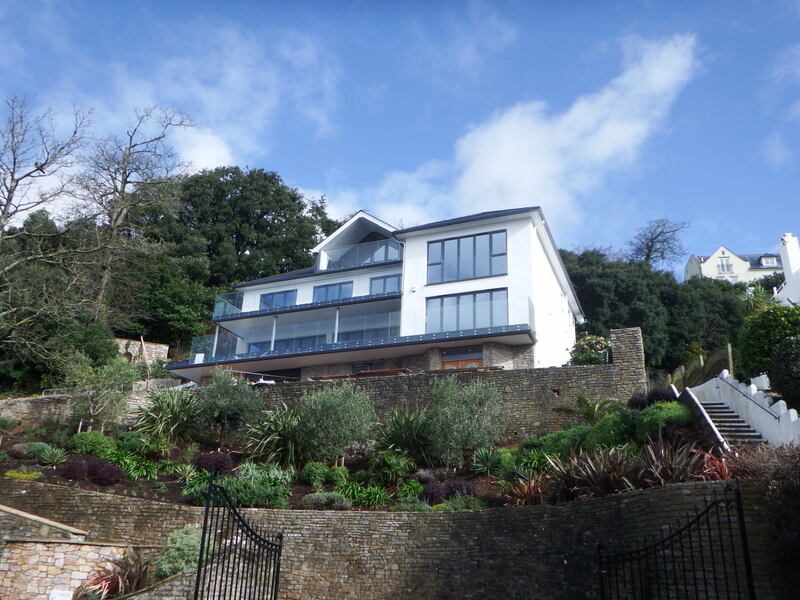 Located in an elevated position near the centre of Torquay, this large detached house has panoramic views across Torbay. 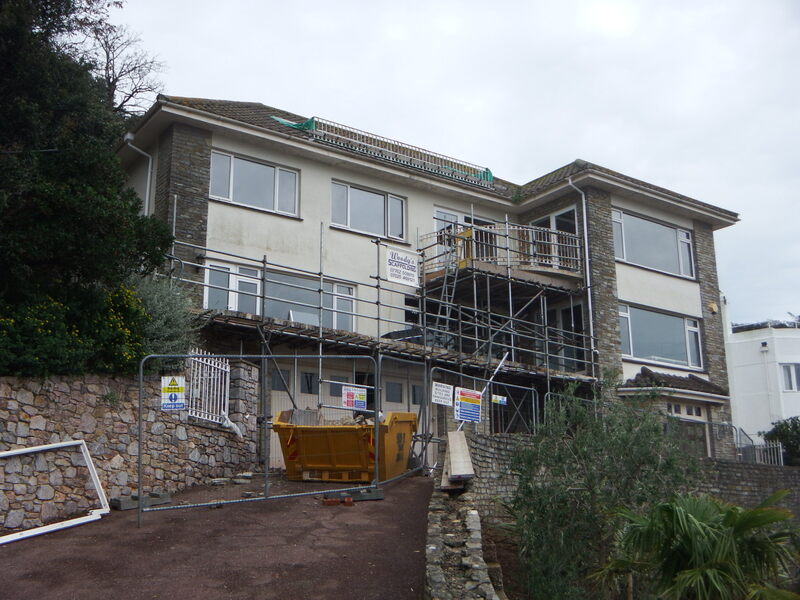 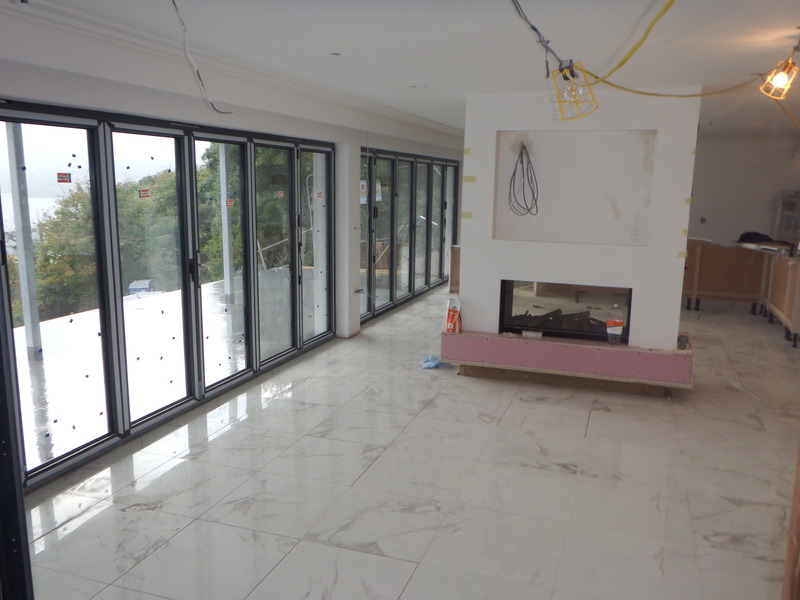 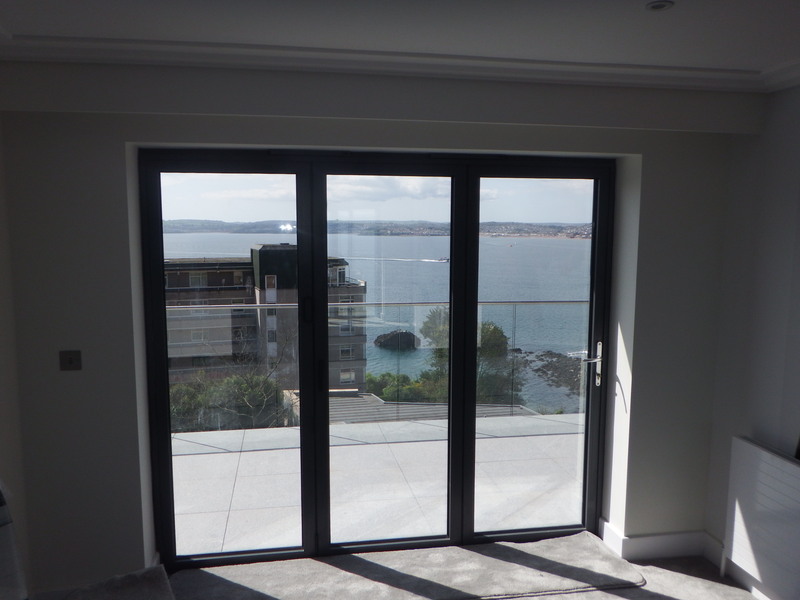 Our client was keen to renovate this 1960’s building and improve the front elevation to maximise the view across the bay. 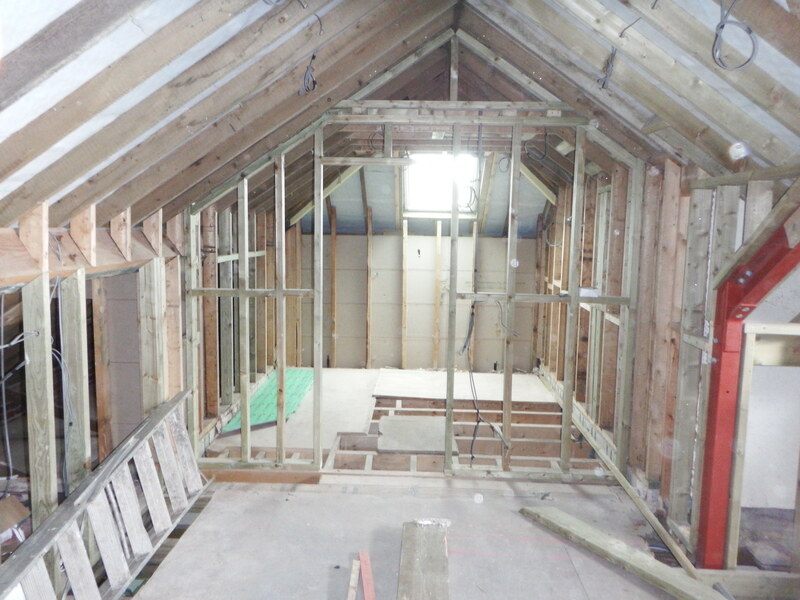 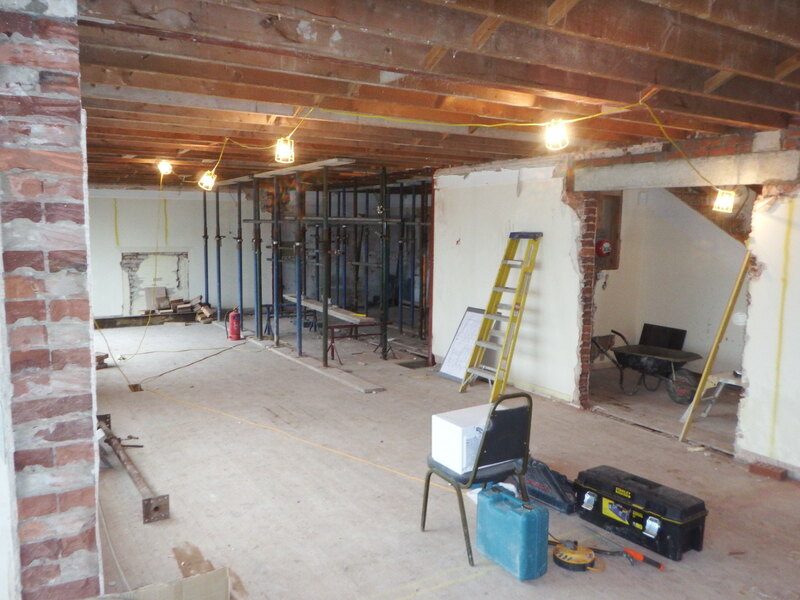 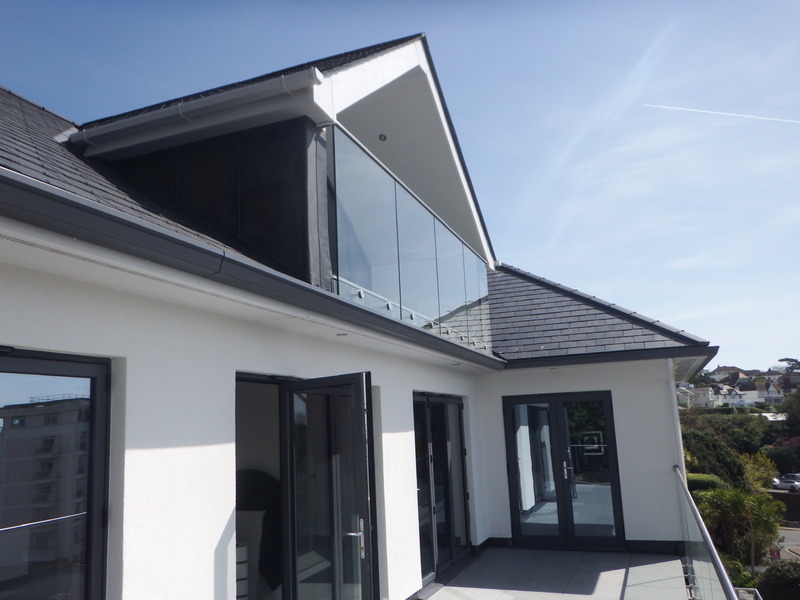 The main alterations to the building included replacement balconies, re-roofing including construction of a new dormer, and general replacement and improvement of the building’s finishes, fixtures, fittings and services. 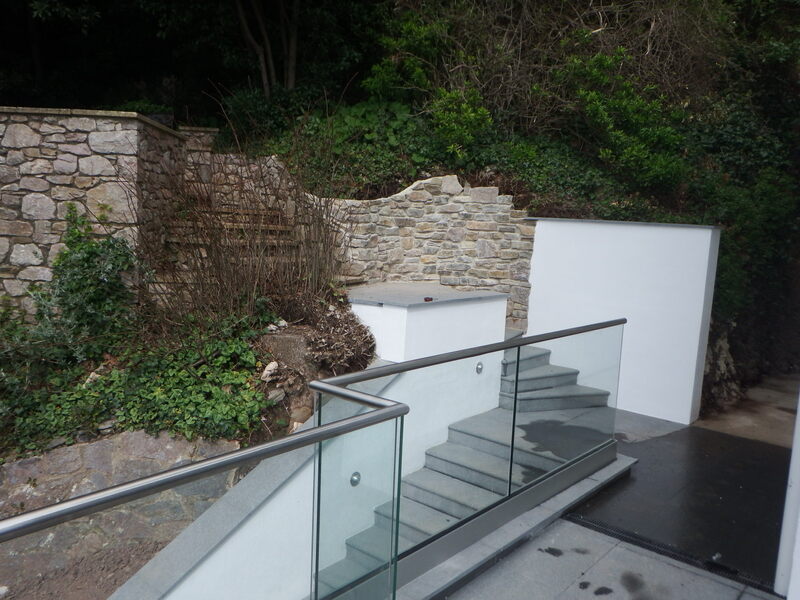 Externally, a new stepped access was built up to the property and new pavings laid. 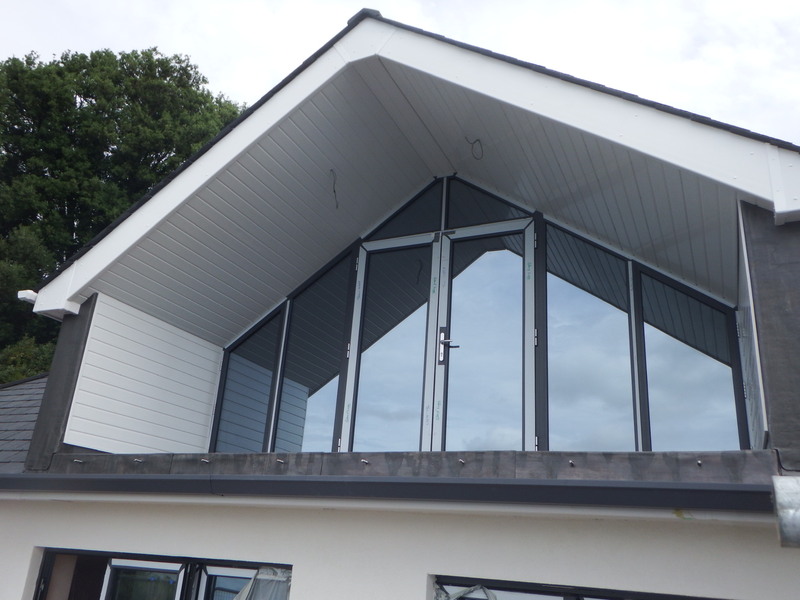 This project has been shortlisted as a finalist for the South West LABC Building Excellence Awards 2018 in the ‘Best Extension or Alteration to an Existing Home’ category.